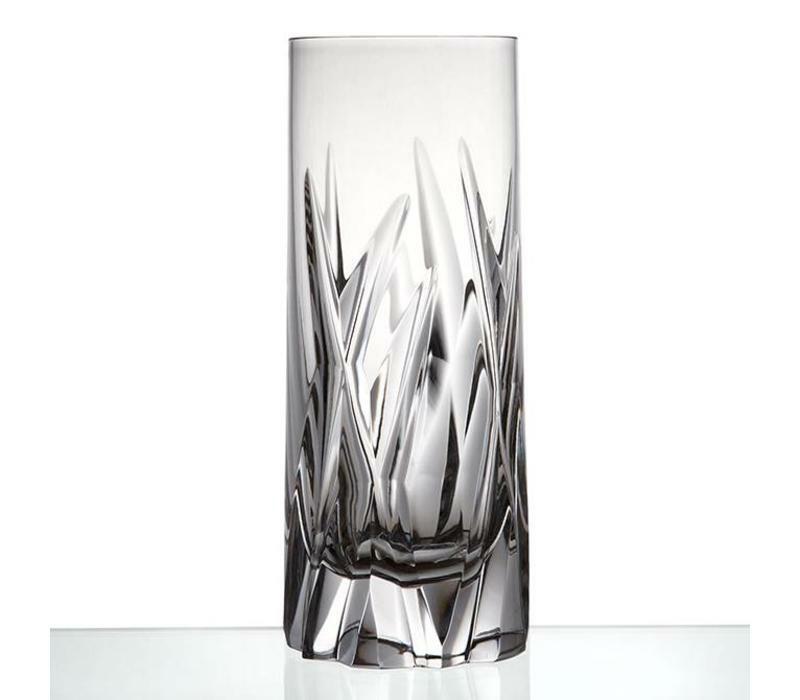 A stunning deep long drink crystal glasses represent a combination between modern and traditional design. The weight of a glass is significant too. It is a very masculine, heavy and striking design. One of the lovely comment by @craftycocktails was "I feel like a fancy gentleman when drinking from this glass" and "love my new crystal"
The Icebreaker collection designed by Iskos & Berlin and handblown in the Czech Republic from the finest, 24% lead crystal. 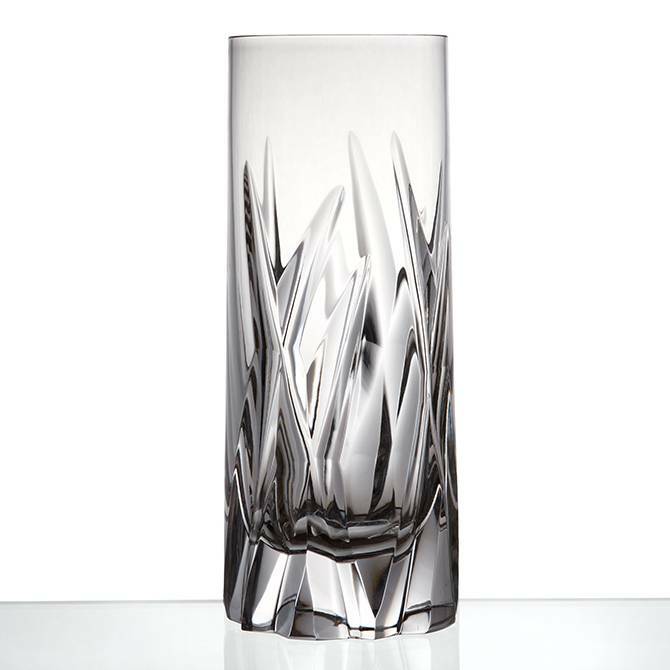 The purity of the material used combined with a heavy and striking design is an example of the luxury crystalware. Icebreaker whisky double old fashined by Iskos & Berlin, 350 ml, set of 2 are made of the finest 24% lead crystal. Heavy, masculine, modern design made them the bestselling whisky glasses among our customers.